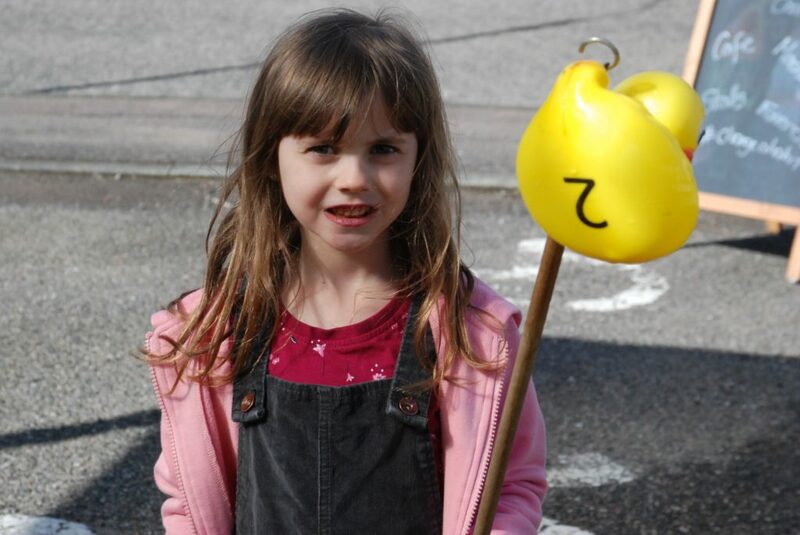 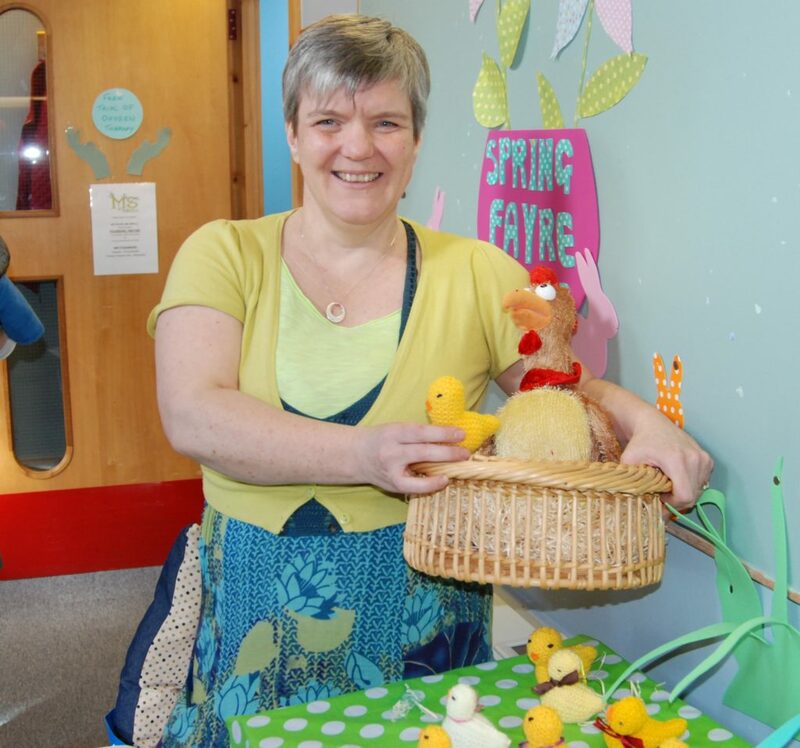 Encouraged by beautiful spring sunshine, crowds of people flocked to the MS Centre spring fayre. 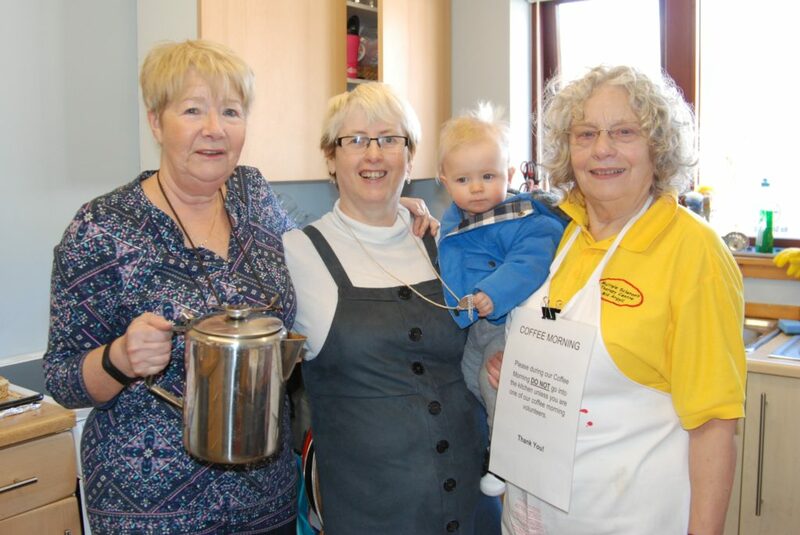 Delicious home-made cakes and copious amounts of tea awaited in the Lochgilphead therapy centre during this fundraising event. 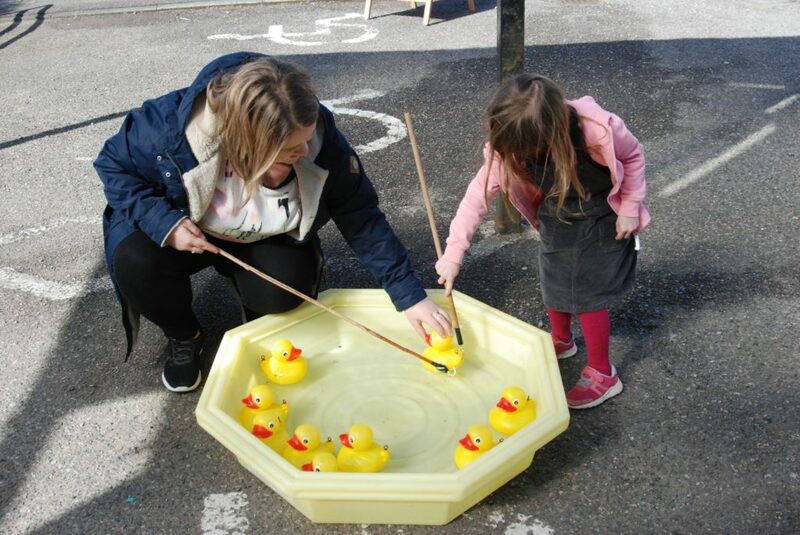 Fundraising stalls enjoyed brisk trade beside the ever-popular tombola, while the kids were amused by plenty of fun games and craft activities. 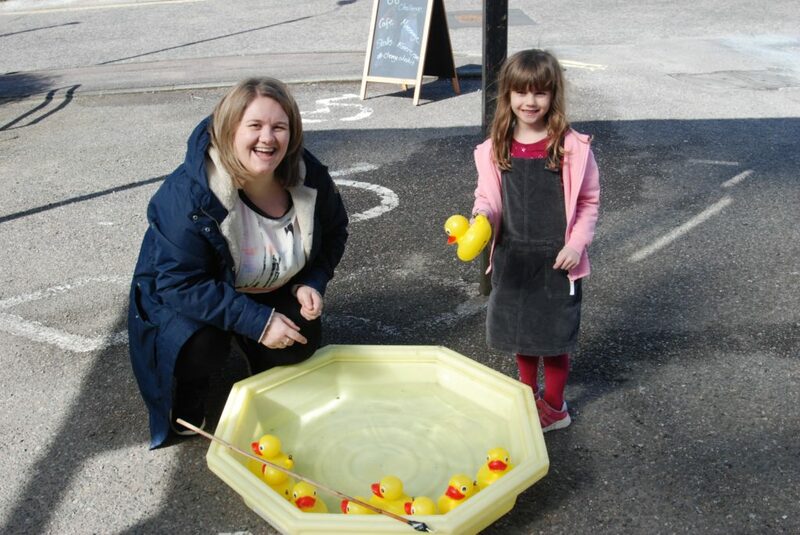 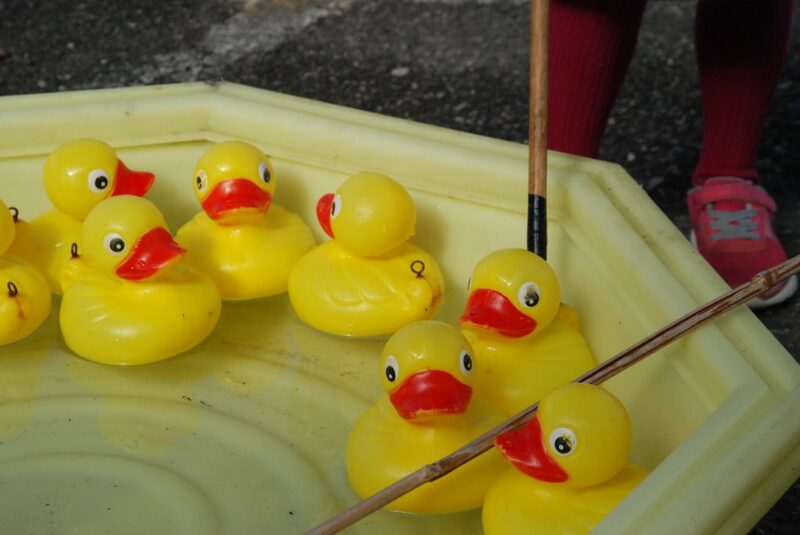 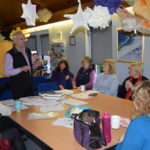 The event, held on Saturday March 30, raised £650 for the centre’s activities. 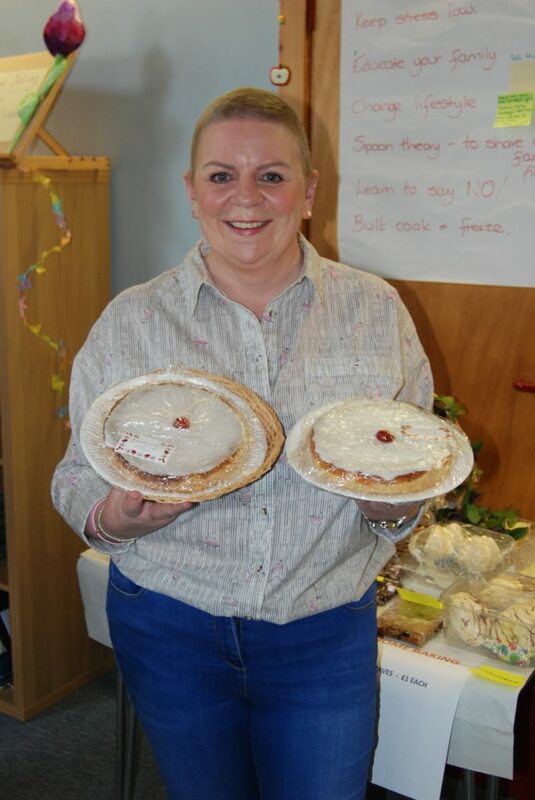 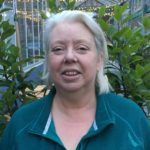 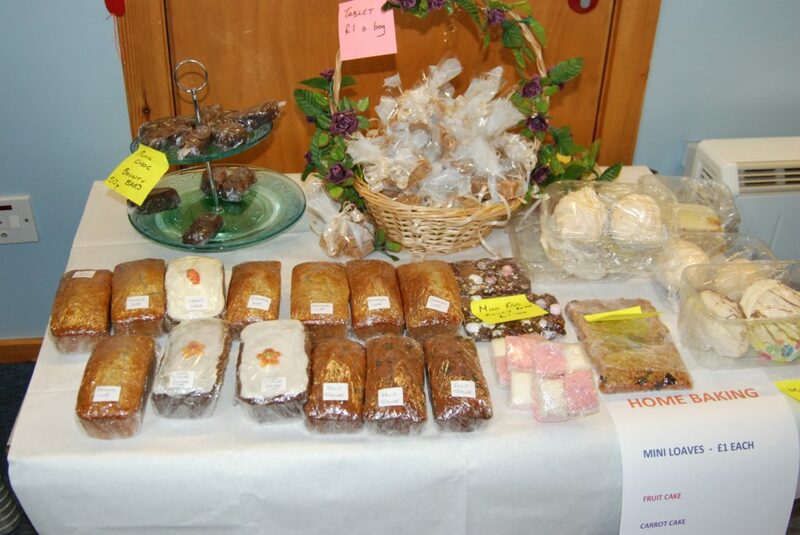 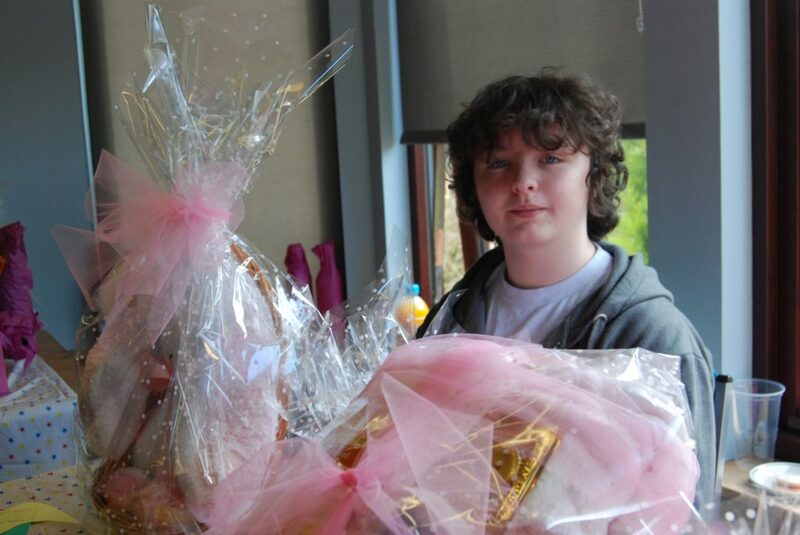 MS Centre manager Karen McCurry said: ‘Thanks so much to everyone who supported the spring fayre in many various ways, including donations of beautiful baking, bottles, raffles prizes and your precious time to volunteer.